I am very honored that the well-respected photographic publication LensWork has published my work as part of the LensWork Monograph series. 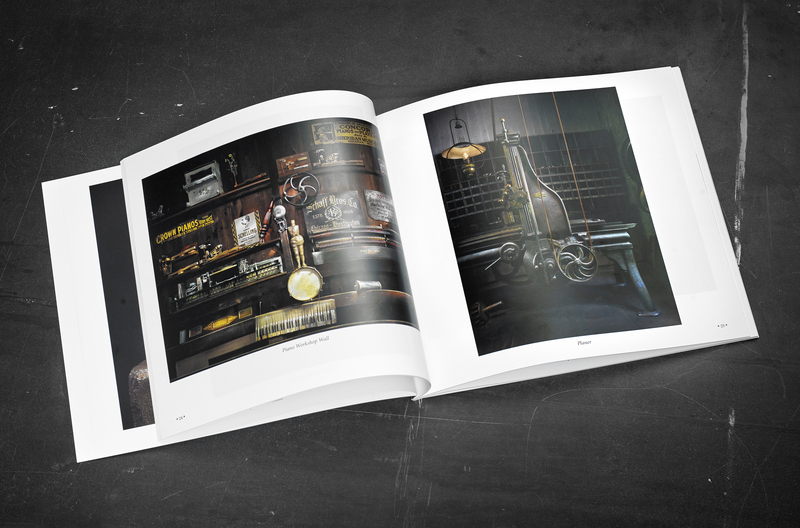 The monograph features 57 of my images and is wonderfully designed by LensWork and beautifully printed by Hemlock Press. 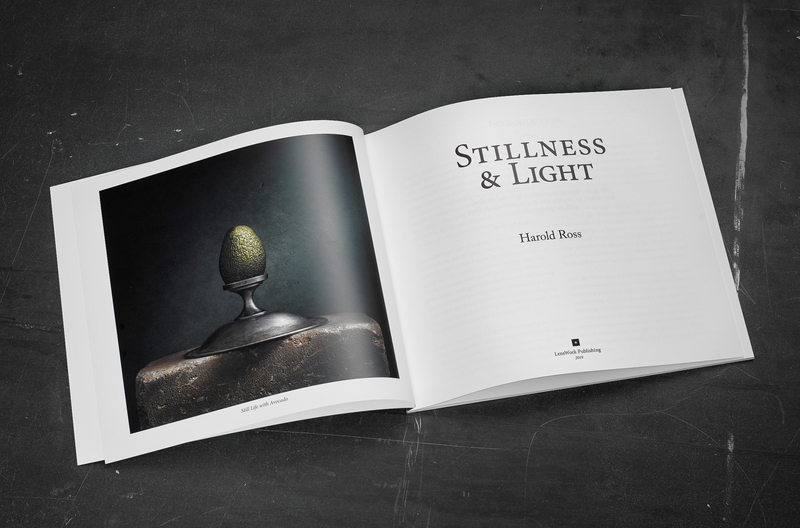 You can see it listed on the LensWork website with a preview of a few of my images at LensWork Monograph #15 2019, Stillness & Light. The monographs are normally by subscription, but they do have a few “Limited Quantity Overruns” on hand. So if you missed the deadline to order the monograph, you might still be able to order one of the overruns. Please click Limited Quantity Overruns for more information! If you aren’t a LensWork subscriber, please consider subscribing HERE; it is a beautifully printed publication, and it contains thought-provoking articles dealing with the state of fine art photography today. I look forward to receiving every issue! ~ by Harold Ross on February 7, 2019. I got it and I love it. Your work fascinates me. I subscribed to all Lenswork products just because they featured you. I’m so upset that I didn’t go to the Mike Moats Conference last year when you were there and missed learning something about your art process. However, I’m going this year. I know, you won’t be there. Maybe someday you will put something out digitally. Not sure when I could get to one of your workshops. Your #1 fan in the Chicago Area! Thanks for your kind comments Darcy! I do appreciate it! Harold, Congratulations! It looks handsome and I look forward to receiving my copy. Lenswork has fallen out of my orbit recently and I am glad for reminder to start paying attention again. Thanks Deb! I’m glad LensWork will be circling your orbit again! It’s an all around wonderful publication! Stunning images (‘d expect no less!). A friend of mine was juried into “Seeing in Sixes” in* Lenswork*. I ordered that book – now I need to order another one. I have been buying Lenswork magazine ever since I found it at a camera shop here in Raleigh. Thanks Sandra and that’s great about your friend! Barnes & Noble also sells LensWork Magazine. Glad you’re enjoying it! Hope all is well in your neck of the woods! Congrats Harold! I had the good fortune of attending Mike Moats workshops last fall and the pleasure of meeting you & your lovely wife. I was totally captivated by your work. I must have said “wow” over 100 times during your presentation. I am so looking forward to your book arriving up here in Canada on my doorstep. All the best to you & your family. Hi Pat! I remember you! I’m glad you enjoyed Mike Moats’ workshop last year. We had a blast and enjoyed meeting everyone! Thanks so much! WOW, awesome, congratulations. Beautiful work, as always! Thank you Paul! Hope all is well! This looks fantastic I placed my order right away. Congratulations and Bravo! Hi, Harold! 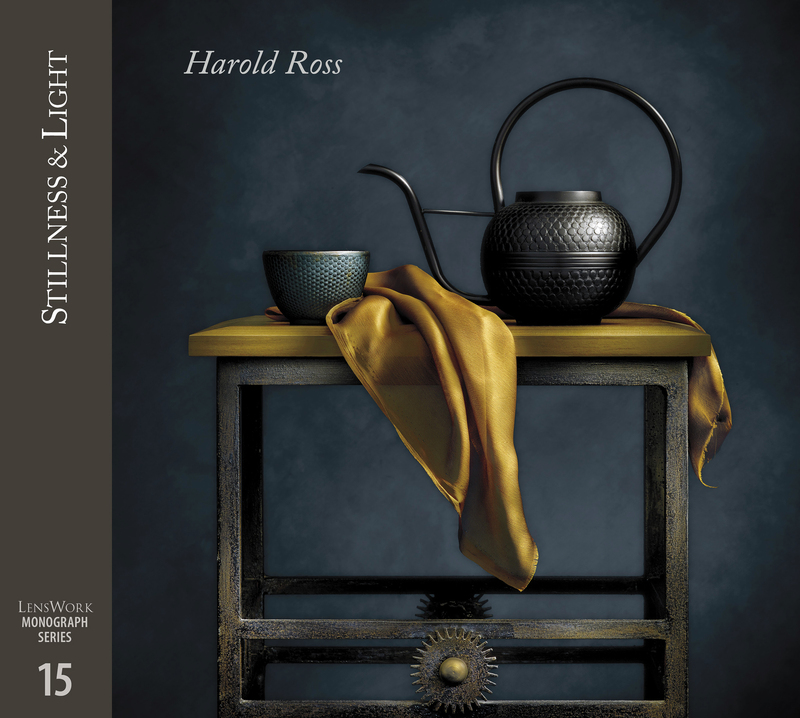 Your LensWork #15, “Stillness and Light “monograph is beautifully done and the images are stunning! A marvelous collection of your light painted work. I appreciate the images even more since I recently took your workshop and understand the hard work you put into each image. Congratulations! Thank you Bob! I appreciate that very much. I thoroughly enjoyed getting to know you. Keep in touch! Congratulations Harold! I look forward to seeing this issue with your beautiful work in it! I am a fan of LensWork Magazine and the minute I saw your outstanding work so well printed and beautifully done in this magazine, I purchased it. It is one of the most beautiful articles I have seen throughout the more then ten years I have been reading this magazine. Max, thanks so much! I very much appreciate it. Thank you for taking the time to share your kind comments! Congratulations! Your photographs draw me into them like few others. Seems like I always notice something new each time I view them. Again, congratulations! Rodney, Thank you so much! I truly appreciate it!